Hope everyone has had a lovely weekend! We are thrilled to share one of our most recent shoots. The shoot took place at an exciting new wedding venue: Country Weddings Queensland. This stunning property is located on Maitland Road, Burpengary 4505. David & Kerri, the personalities behind it, are a delight to work with; their warmth and hospitality is memorable. Any couple that chooses to celebrate their big day at Country Weddings Queensland is in for a treat. The entire team behind this shoot made the process seamless. Special mention, though, of the talented duo behind Emunah Events. 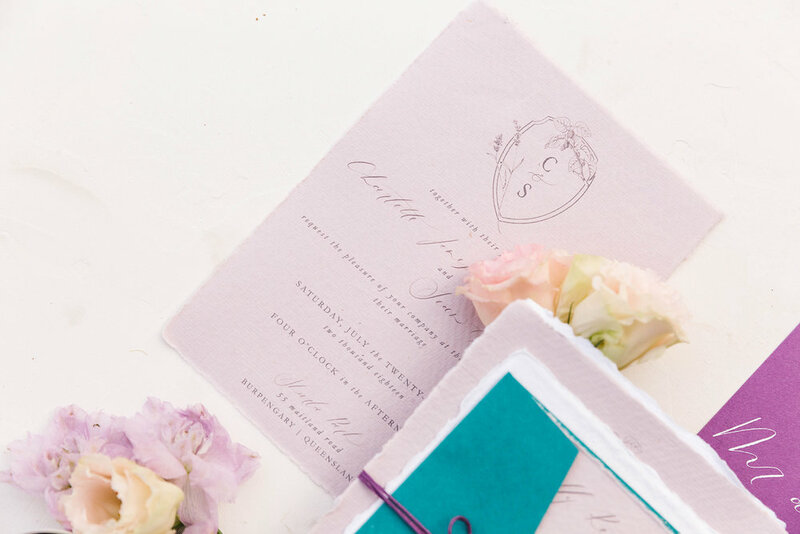 Carissa & Serena are responsible for the 1) planning, 2) styling and 3) floristry! Thank you, once again, for all the hard work (mostly behind the scenes) that goes into a project of this size. It all came together perfectly - thanks to your determination and efforts - and matched our initial vision to a T! Emma Blakey & Dorrion Kroon made shooting a breeze; such a delightful couple. Finally, a big thank you to each of the businesses; we enjoyed working with all of you and your individual outstanding products/services! Looking forward to seeing each of you around in the near future.